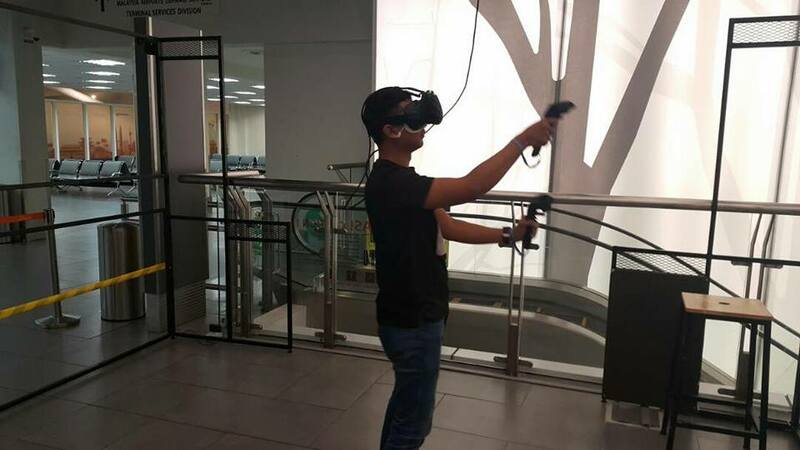 KLIA2 Airport Levels Up Big Time With This Cool Gaming Café That's Open 24/7! Layovers are one of the pains of travelling. Other times, there would be unforeseen events such as flight delays and you might only find out your fate hours before your actual flight. For those who are caught in these situations, there’s actually more to do than just window shopping or getting a quick nap—at least at the KLIA2 Airport. 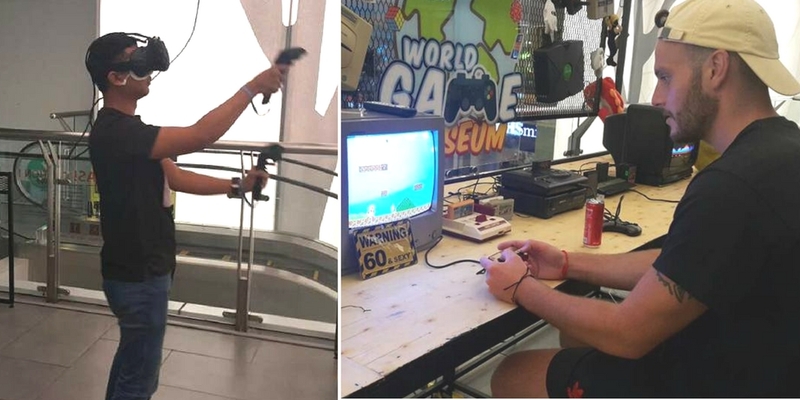 World Game Museum is a new project under GCM Universe and it claims to the perfect entertainment outlet for long layovers at the KLIA2 airport. 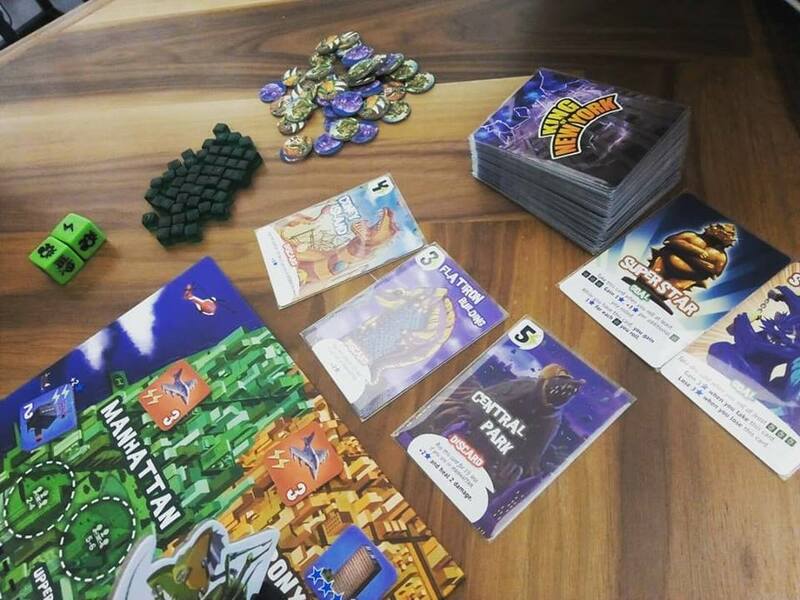 Since its opening, travellers have voiced out their gratitude on World Game Museum’s Facebook page and it’s currently at an impressive 4.9 star rating. 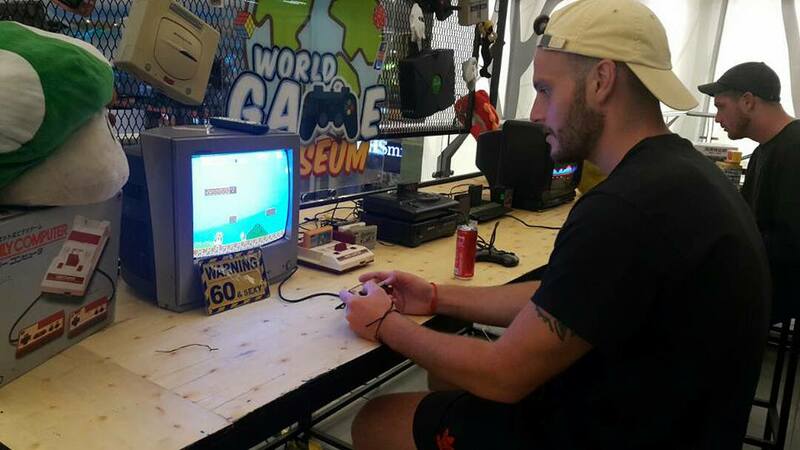 “They had so many cool games that I haven’t seen for years. The owner was also a really cool guy but make sure you pay attention to the time because you might miss your flight in your blast to the past!”, one traveler mentioned. 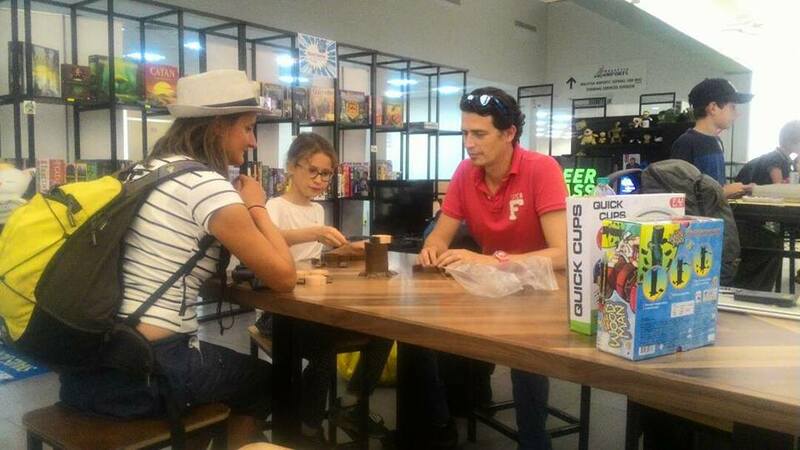 Another noted how the space evoked a sense of nostalgia as there are classic card games like Old Maid, Donkey, Snap and Happy Family. 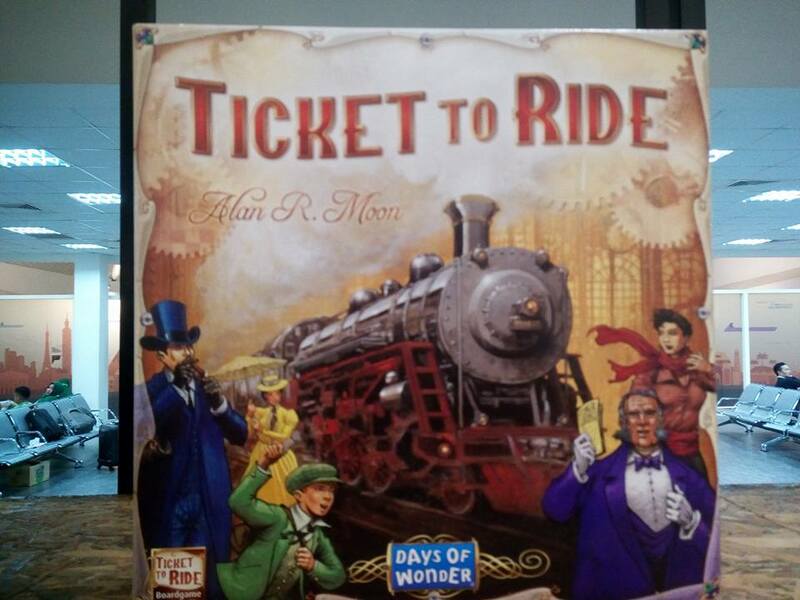 At the same time, there are also more current board games like Settlers of Catan and Ticket to Ride. 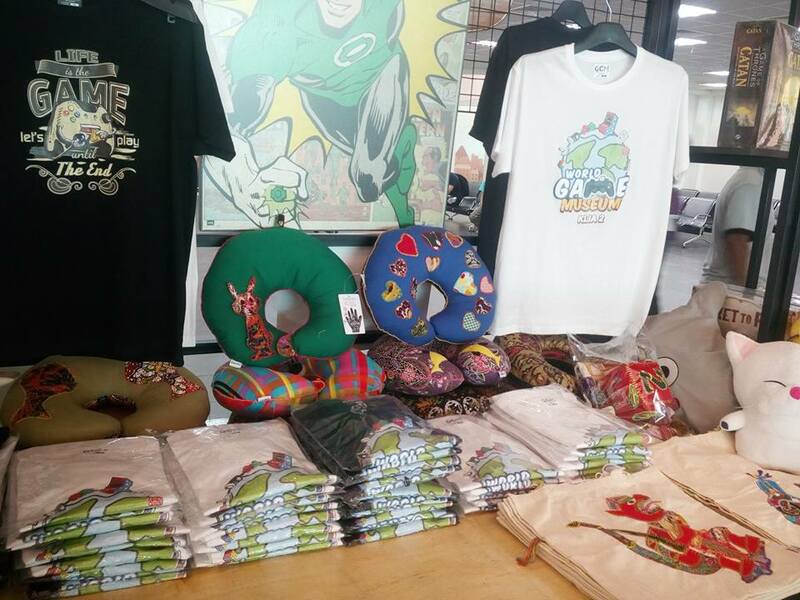 Besides games, you can even purchase merch items such as batik-print pillows and t-shirts. 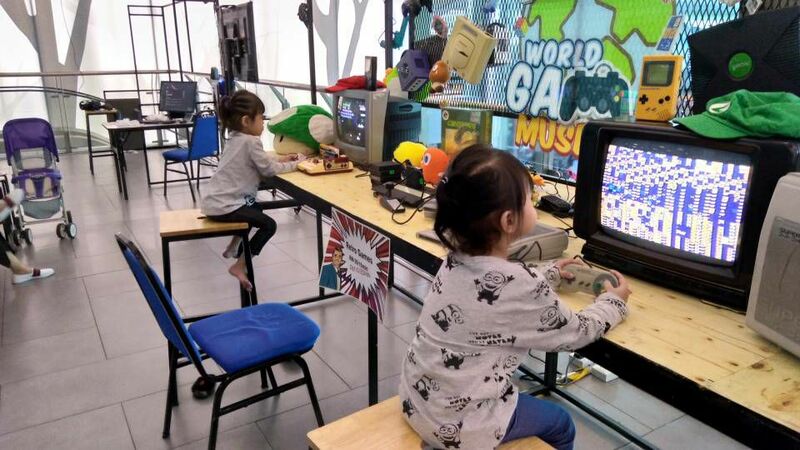 The next time you’re stuck in a layover or a flight delay, World Game Museum is one place worth crashing to kill some time.